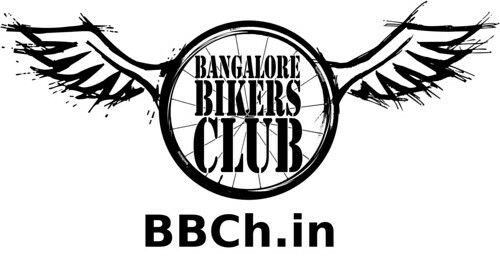 A set of 10 awesome bicycle races thru the year in Bangalore. Every 3rd sunday of the month, February thru November. We have a rough race schedule out there. 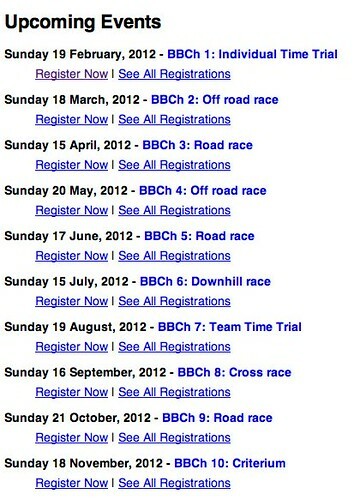 You can sign up for the races well in advance if you like. 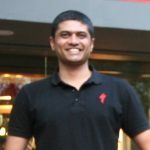 Team’s run race day – Racing Teams from Bangalore have signed up to own, recee, share info and run the race on race day! Categories – We are gonna up the game a bit and also introduce a lot more winners this year. More fun all around. At the moment the categories are limited to men only. Not enough women racing yet! Apologies ladies. Timing – the races should see faster turnaround times w.r.t timing. We have a team of folks who are figuring out the best way to time each race using better tools and ensure we have updated race results out there. Race fee – we recommend every biker pays Rs 200 to race so that we don’t have to debate on how we can keep our races safe and awesome. Don’t agree? You are still welcome to race! All money coming in and going out will be updated on the website on a monthly basis. There are a ton of folks who are making BBCh12 happen this year, too many to talk about here!